Hi there Doodlebug friends! 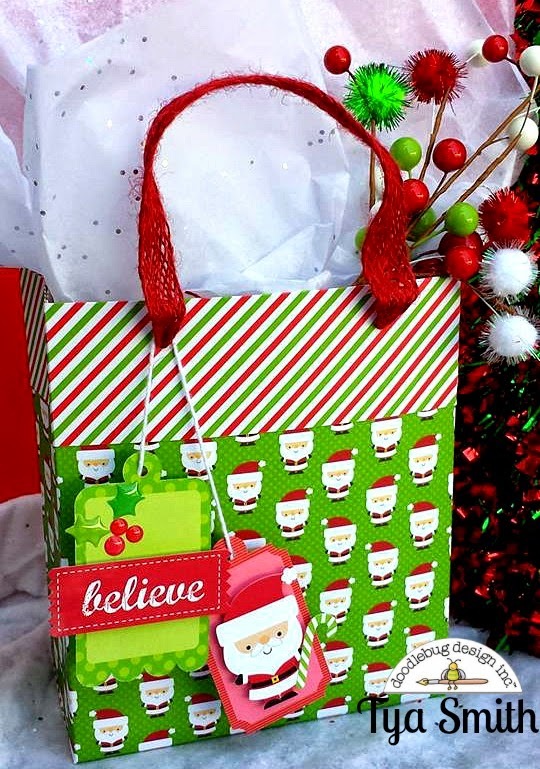 Tya here to share with you a fun and festive tutorial on how to make a nifty gift bag from just 2 sheets of your favorite papers from Doodlebug Design's new Santa Express line. It never seems to fail- every year I seem to always run out of gift bags and the LAST place that I want to go during the hustle and bustle of the holidays is back to the store. 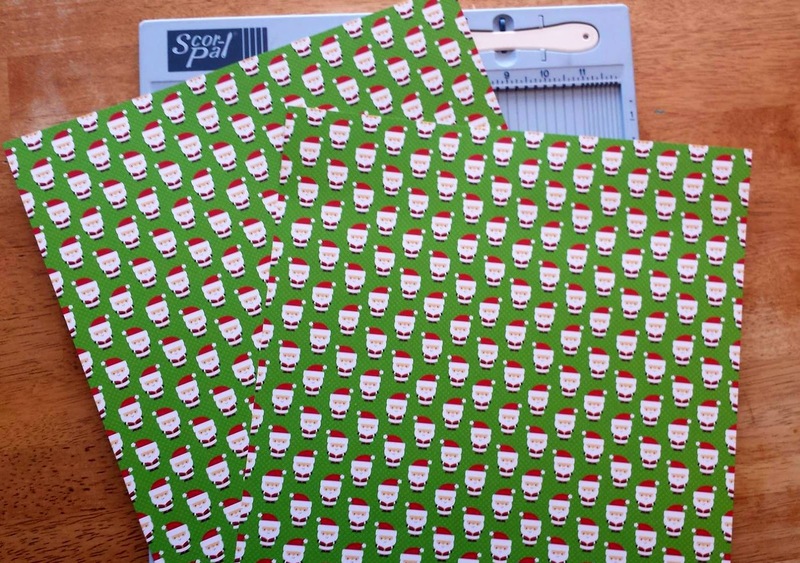 Why head to the store when I have oodles of darling paper right at my finger tips that would look great as a gift bag? With that being said - let me share with you this fun (and easy!) 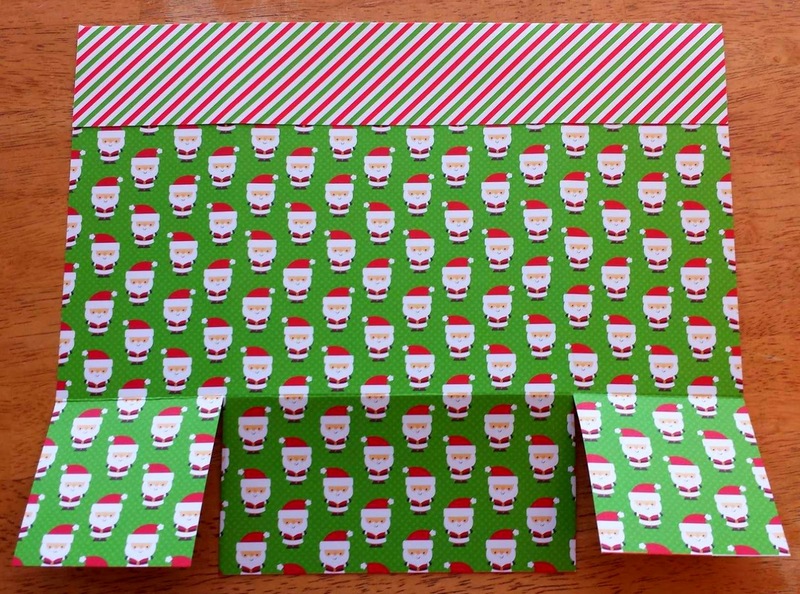 tutorial on how you can make a gift bag of your very own! 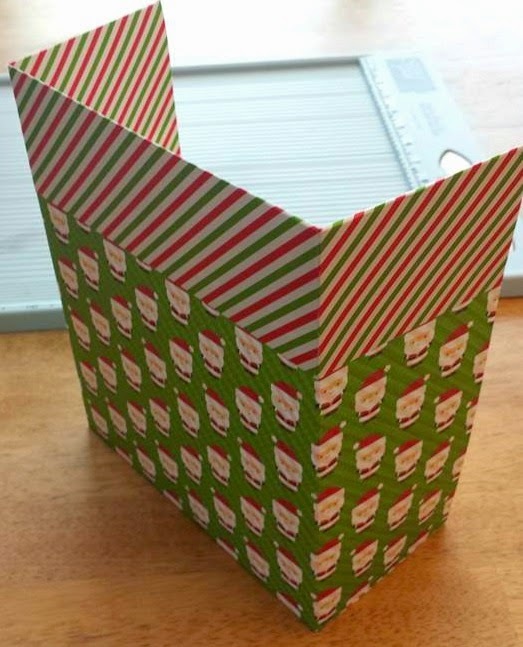 This bag is made using 2 of the same pieces of pattern paper - or you can use cardstock as well. 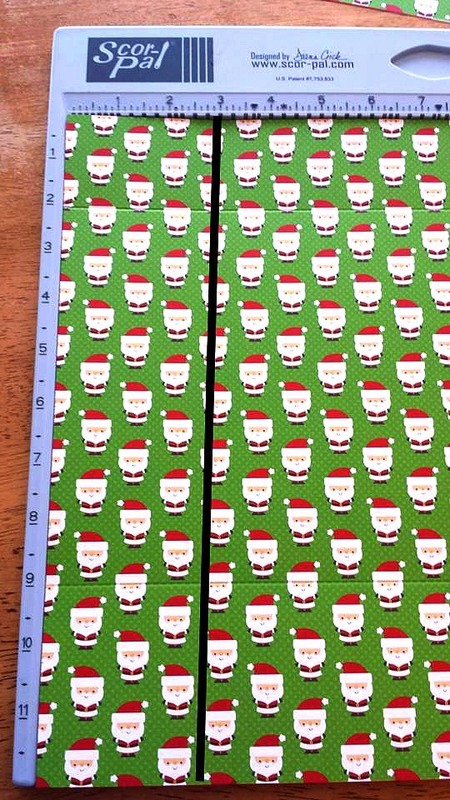 The scoring measurements are the same for both pieces of paper. Basically you score both of the papers on 3 sides at 3 inches, and then on 1 side at 2 inches. Here is what the paper with look like with the score marks when you are done. Side 4 - Turn paper on last side. 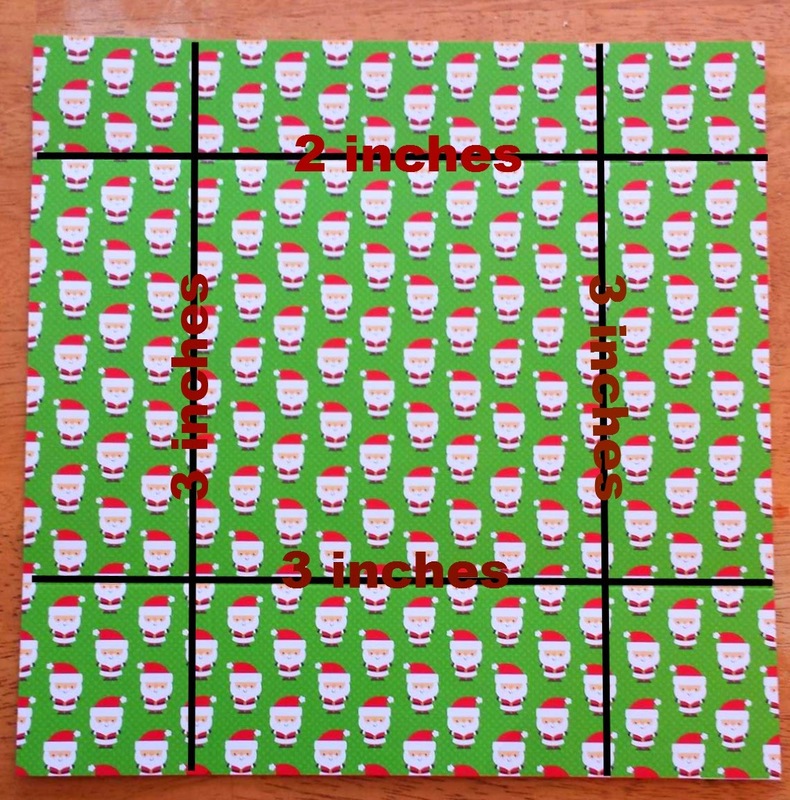 This is the 2 inch scored side. 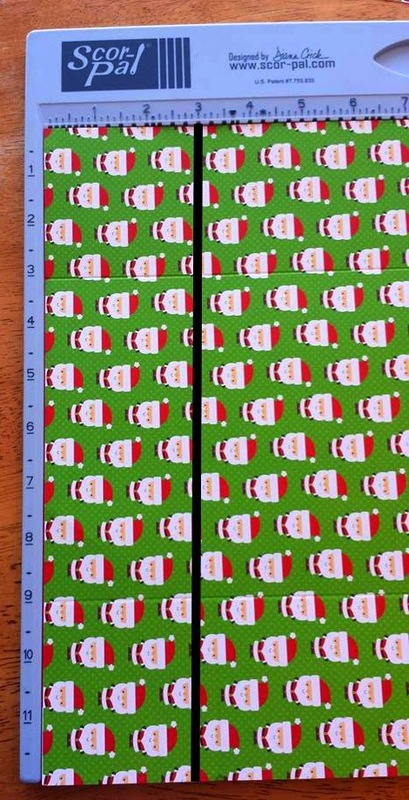 Now go ahead and fold that top 2 inch strip down to make the top section of the bag. 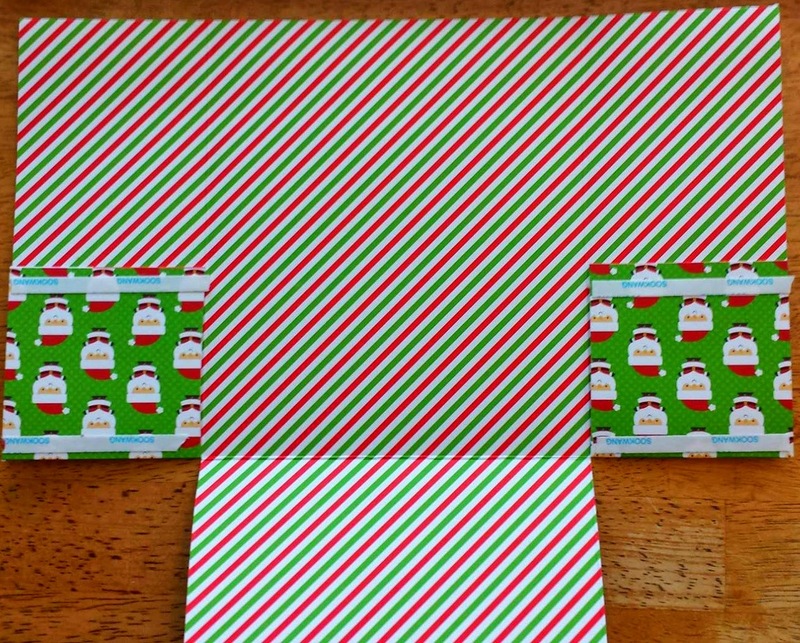 I love that I get to use BOTH SIDES of my paper! The hardest part was choosing which side I wanted to show where! 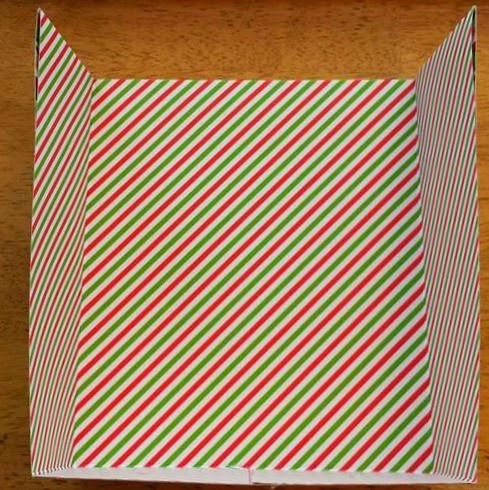 On both pieces of paper - fold on all of your lines and then trim on the scored lines as show above.Just snip up to the bottom scored line. Add adhesive to the 2 bottom flaps as shown. 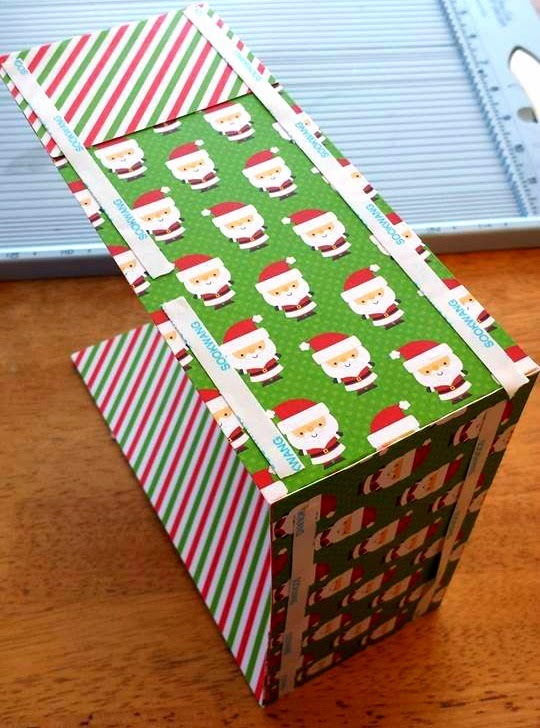 Glue the box together as shown. Here is the box all glued together. 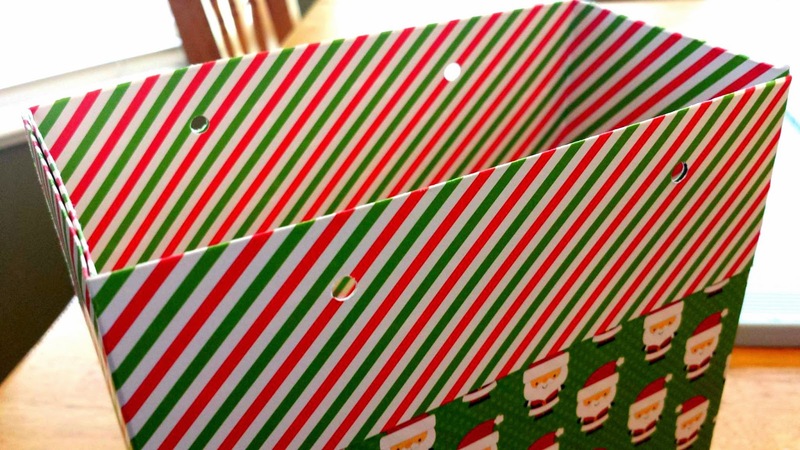 Now take a hole punch like a Crop-A-Dile and punch 2 holes on each side. 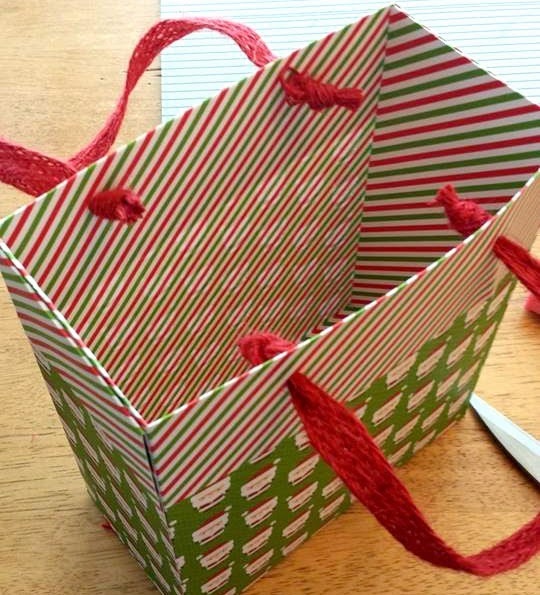 Add your favorite ribbon or trim for the bag handles. Now for the fun part - Decorate it however you like. 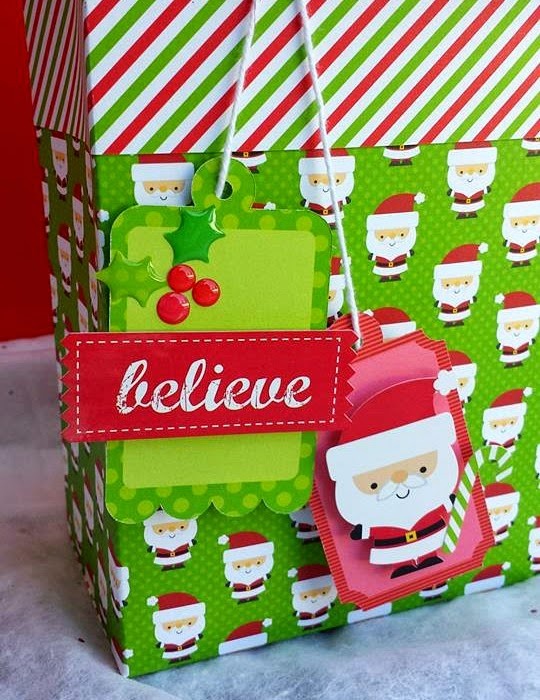 I added some tags from the Christmas tag craft kit. I also added some stickers from the This and That sheet and the Icon sticker sheet. I finished my tags off with a bit of the Holly Berries Sprinkle Shapes. 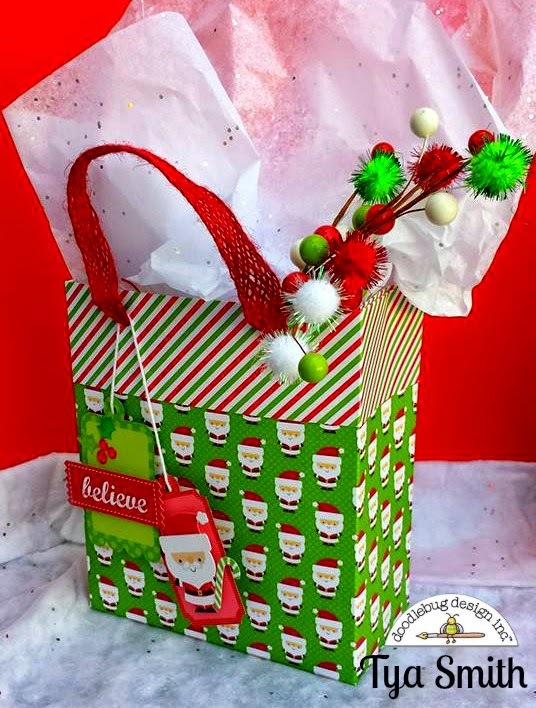 Now add your gift and tissue paper and any other goodies you'd like and just like that you have a custom made gift bag I am sure your recipient will love because YOU made it just for them. Happy Holidays and Happy Crafting everyone! Thanks for the great step-by-step directions. This is the sweetest gift bag. The fuzzy pom-poms are a cute touch. I pinned this cute bag! 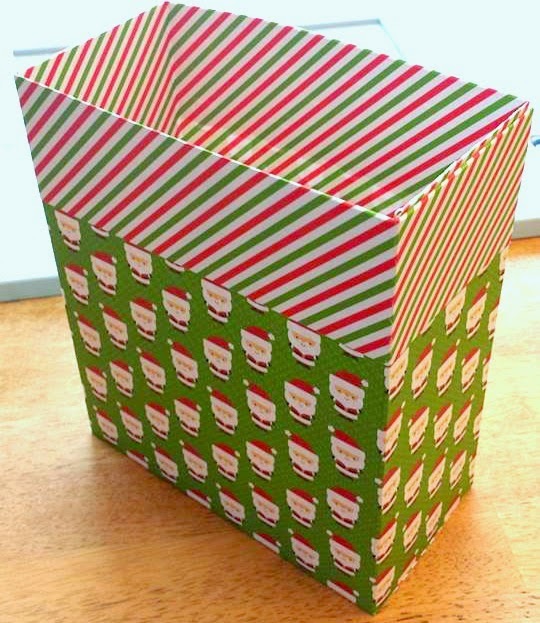 So super cool and such a useful idea - could make lots of cute gift sacks this way!! Thanks Tya for great pics and how-tos!! We appreciate you sharing your creativity with us!!! I shared and Loved this on facebook!!!! What a cute gift bag! Thanks for the tutorial. 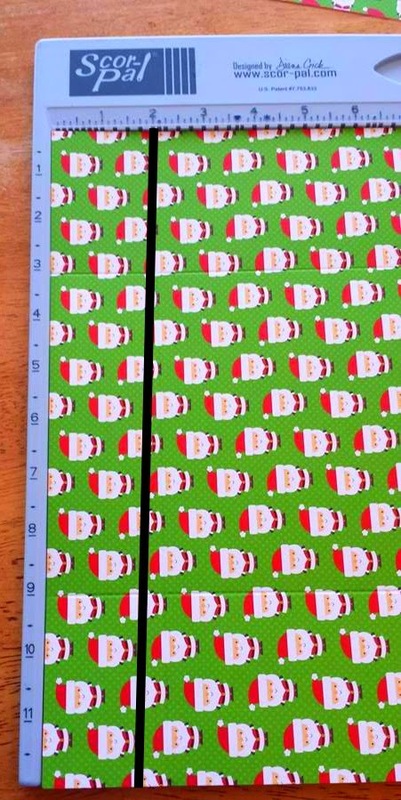 THANK YOU for sharing your tutorial too - it is great to have the dimensions and details so that I know exactly what to do - great to have the double layer around the top, making it nice & sturdy - I will definitely give these a try!!! I know I will be making lots of these, perfect for coordinating with handmade cards and great for people like me who are not very good at gift wrapping too!!! Great tutorial!! Thanks for sharing!! I love this and thanks for the great tutorial!